I love water. Beaches, waterfalls its all good. 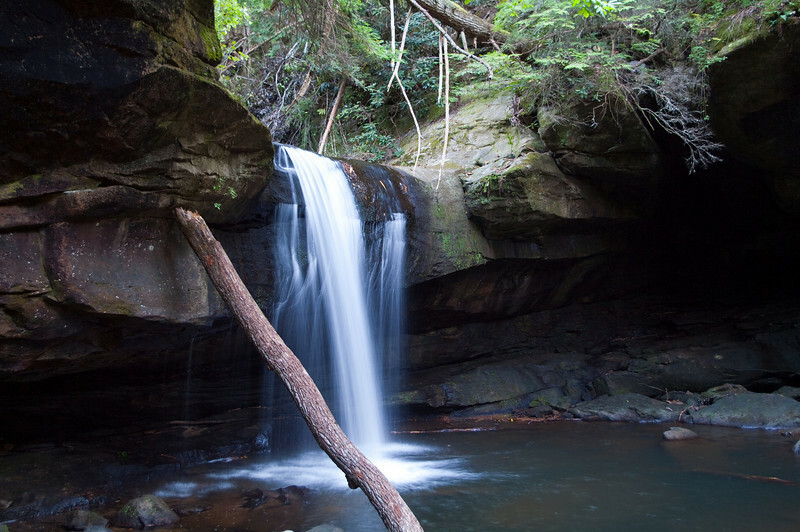 Dog Slaughter Falls in the Daniel Boone National Forest.